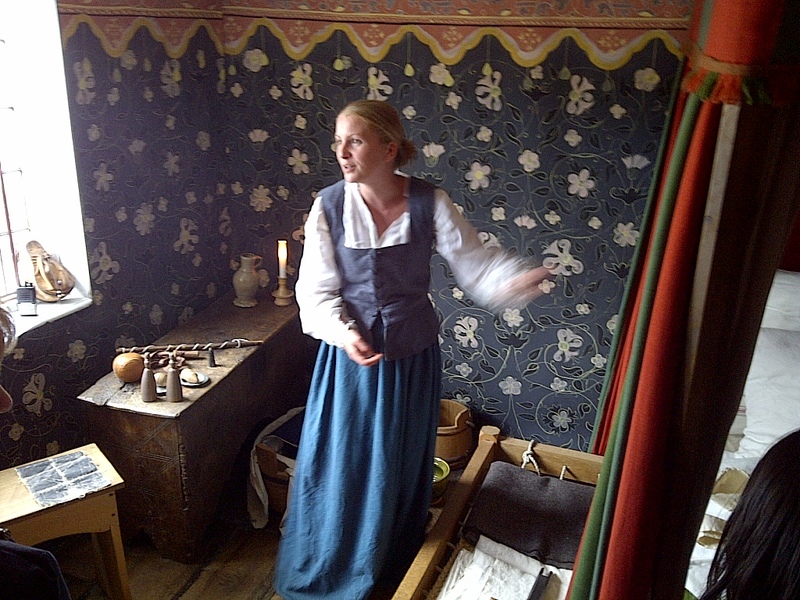 An actress in the Shakepeare Birthplace who explained family life, superstitions and some of the English language. Stratford upon Avon, England. June 15, 2013. On the ENGLAND, SCOTLAND & WALES tour.